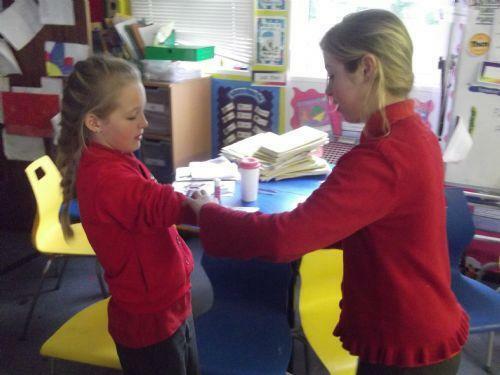 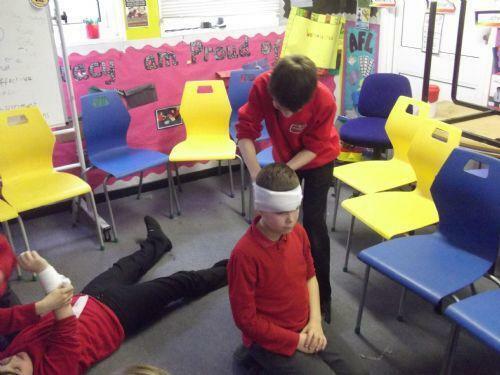 Today Thursday 6th, the children took part in a practical First Aid training session, taken by Amy from the Red Cross. 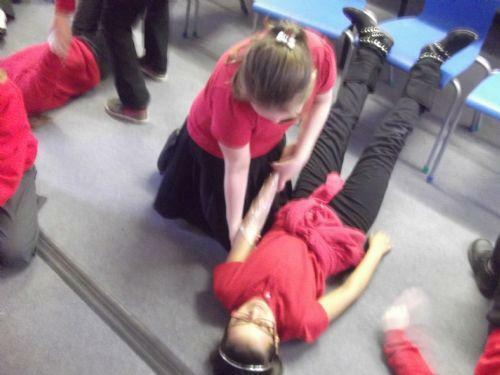 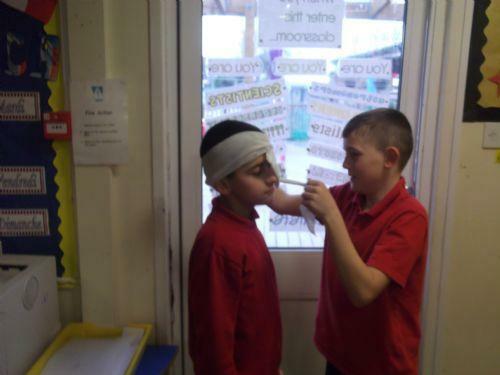 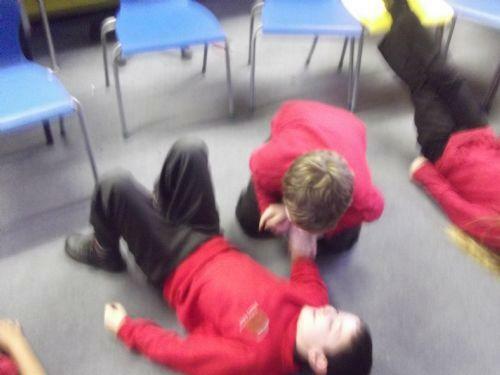 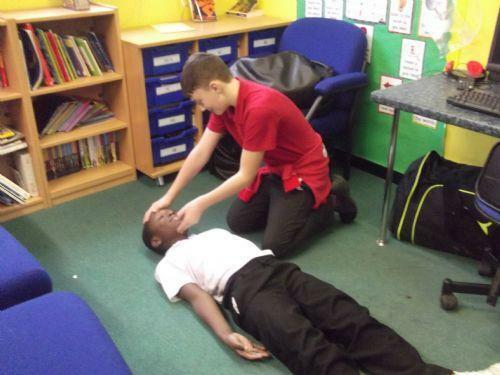 The children went through different scenarios where First Aid might be needed. 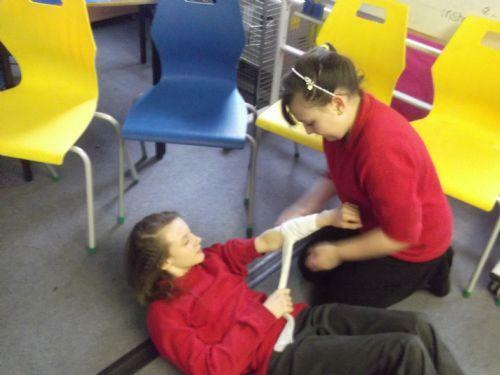 Burns, Choking, recovery position and bandaging cuts.